You are here: Home / gaming / Online Casino Games In 3D? 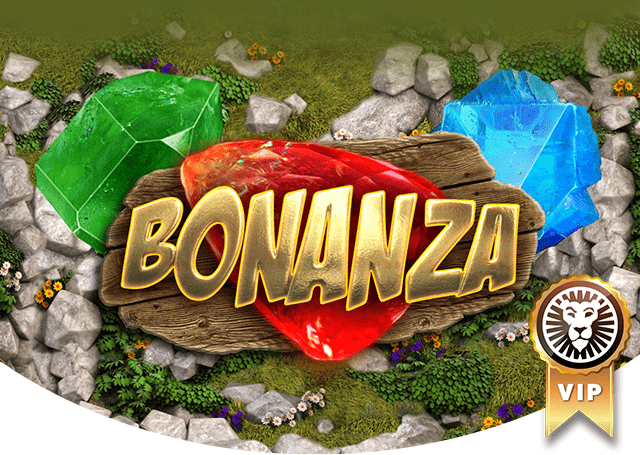 Online Casino Games In 3D? 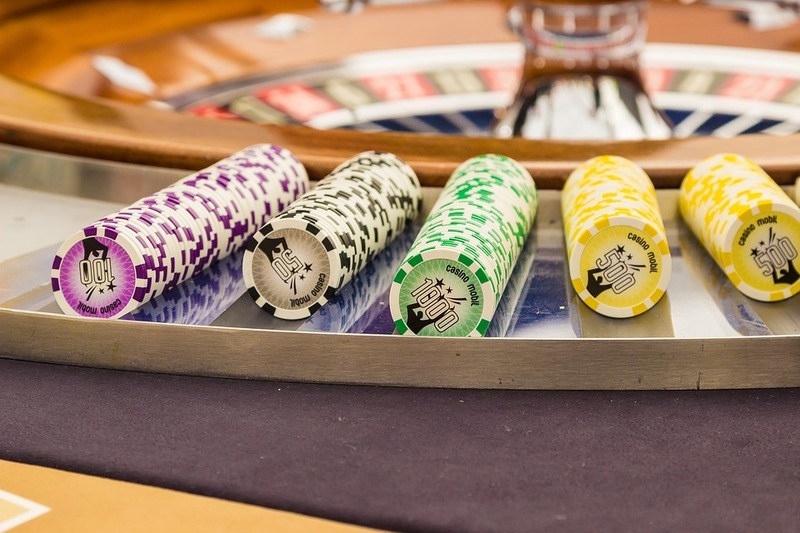 The online gambling industry is constantly evolving, innovating, and reimagining alongside technology itself, and it has done so since day one. When it became secure enough for big banks and online stores to accept financial transactions through the Internet, a little company called Microgaming appeared, creating the first virtual betting site with the same randomness and odds as you would find in a brick-and-mortar casino. Thousands of online casinos have popped up since. When the depth of three-dimensional graphics became more accessible as gaming consoles created worlds that mirrored real life like never before, the graphics, animation, and sound effects of casino games mirrored those gaming consoles. When most people had a smartphone in their pocket, whether it be iOS or Android, the online casino industry took notice. 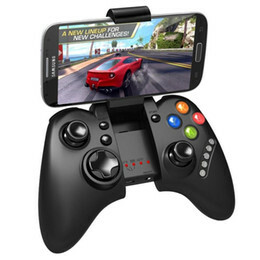 Now, all the best software companies have games that cross platforms, with the same stunning quality you would find on your computer on your mobile device. Not only do players get to bet money whenever the mood strikes wherever the mood strikes, but the gaming quality isnít even sacrificed. Now weíre seeing 3D movies, 3D TVs, and 3D video games, and if history ó as they say ó repeats itself, we may well be seeing casino games in 3D too. Itís easy to imagine. We have the NVIDIA driver options, monitor settings that correspond with 3D glasses, 3D TVs and Blu-ray 3D, and even specialty screens that donít even require wearing glasses. The latter is probably a bit of a way of, as the Nintendo 3DS technology has yet to become the smartphone standard, though the newest iPhone did give us a bit of an inkling that it might not be far off. But this isnít really a matter of how is it? If 3DS visuals came to the smartphone, it wouldnít be much of a jump to 3D casino games, and with 3D technology existing in some form since 1915, reaching large prominence in the 1950s and becoming a cinematic staple by the 1980s and ë90s, it wouldnít be much of a jump even now. No, this is a question of why and should. The why is simple enough. Online casino software companies are looking for the next big thing to draw in players and keep current players engaged. They not only want to do this to keep the money coming in, but they also want to be the first to do it. ìWhyî could really be as simple as: ìBecause no one else is.î And rest assured that once one crosses that line, the others will follow suit. 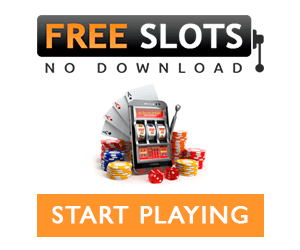 Visit an expert online casino review site specifically tailored for Canadian players, join one of the top rated sites, and enjoy some gambling action while you wait. If the technology comes, one of them will surely have it, and then they all will. However, despite mobile gaming being common for a handful of years now, itís still keeping things fresh, and itís constantly evolving. From flash sites being available from your standard mobile browser to apps specifically designed for placing bets from your mobile device, itís always developing, more games are being offered on a daily basis, and most importantly, players are still discovering it for the first time. For the time being, realism from a mobile device seems to be the focus. Should you play casino games if they are offered in 3D seems like an obvious answer. Itís new, exciting, and different, so of course you should. With that being said, you are playing these games with your hard earned money. The more bells and whistles, the more distracted you become and the more likely you are to make a mistake or play past your budget or time limit. Itís also not wise to play video games drunk. The more your judgment is impaired, the more impaired your judgment will be playing games in the hopes of winning money, many of which require skill and strategy, not just luck. Motion sickness is a very real thing that many people who attempt to enjoy something in 3D experience, and the effects are similar to the effects of alcohol. Motion sickness and the distraction of 3D visuals could be a costly combination, literally. Despite the aforementioned, according to a study over at University of California, Irvine, watching something in 3D could improve your memory. So maybe when the casino games become 3D, we can practice our skills and develop strategies in 3D mode, and then play for real money in standard mode. Just a thought.